Krav Maga is a self-defense system developed by the Israeli army. In Hebrew, the Krav Maga literally means “contact combat.” Developed by Hungarian boxer and wrestler Imrich Lichtenfeld in the 1930s, the technique was first used by Israeli underground paramilitary organizations such as Haganah. When Israel became an official country in 1948, Lichtenfeld was appointed Chief Instructor and Combat Trainer for the Israel Defense Forces (IDF). Since then, Krav Maga has spread, and it’s now practiced in over 30 countries around the world. 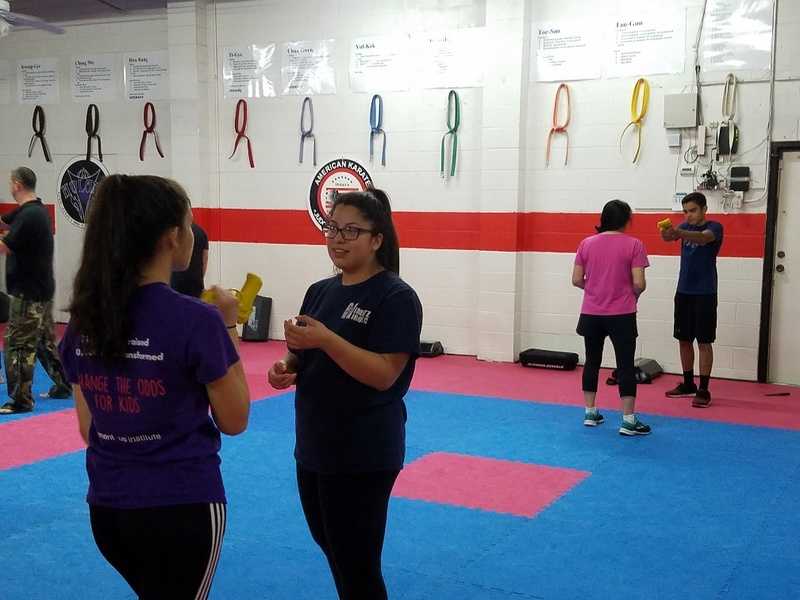 At first view, Krav Maga may look like a martial art, but it’s actually a form of combat with no rules and no limitations. Martial arts such as Judo, Karate, and even wrestling are considered sports; Krav Maga, on the other hand, is a regulated form of combat. In fact, the point of Krav Maga is to take the enemy down as quickly as possible. 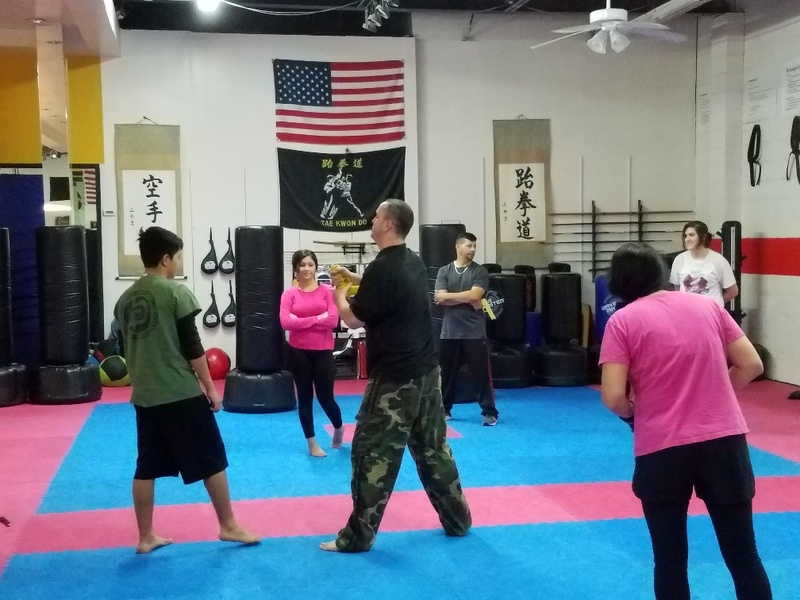 Some teachers of Krav Maga explain it as “the art of going home alive,” which means that groin strikes, choking, and headbutts are considered acceptable moves. 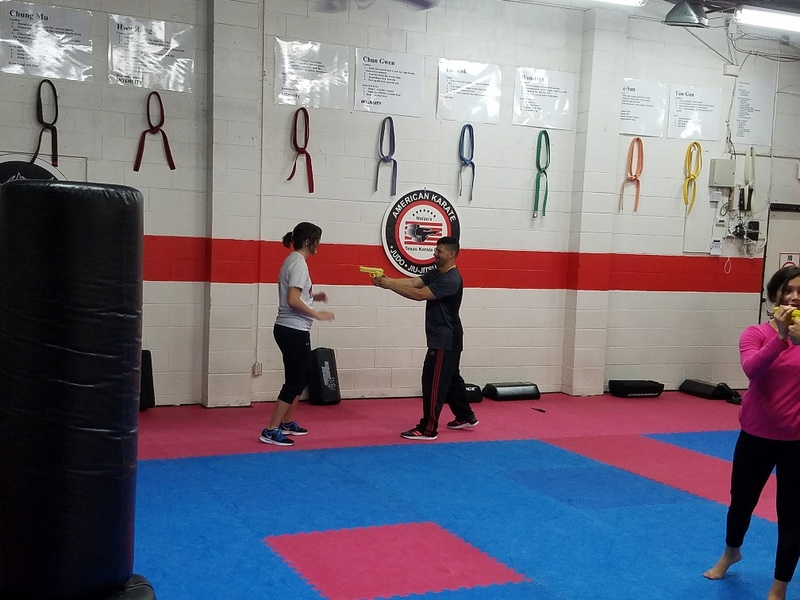 In addition to using their bodies to fight, practitioners of Krav Maga are taught to use the environment as a weapon. This means learning to use any object nearby, from bottles to baseball bats, as a gun-substitute. 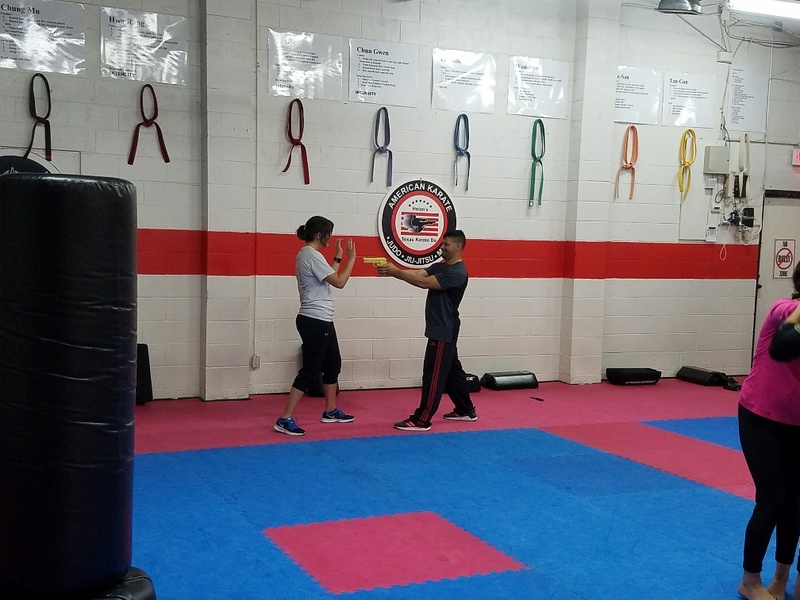 The objective of Krav Maga is to avoid injury in real-life scenarios, such as fights, street attacks, and violent encounters. 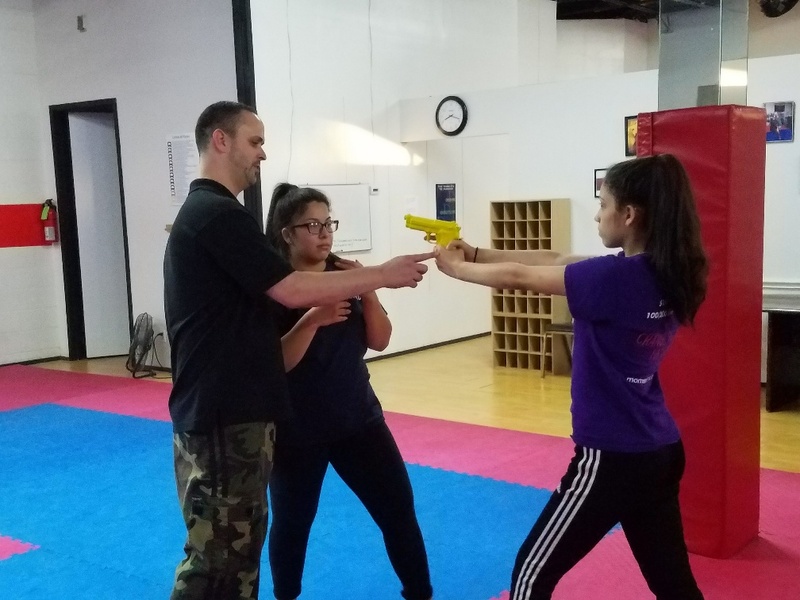 Advanced students of Krav Maga learn to defend themselves from gun and knife attacks, multiple attacker scenarios, headlocks, and ground fighting. 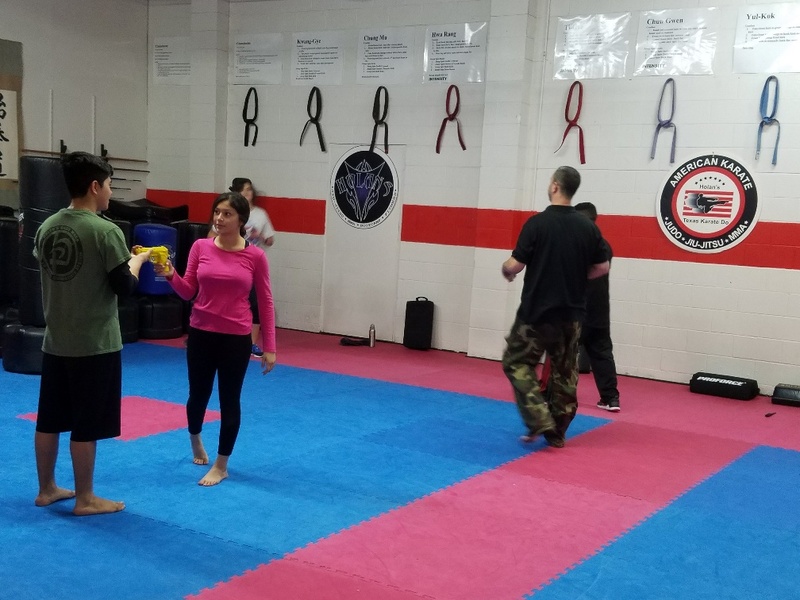 Most self-defense classes today teach some variation of Krav Maga. 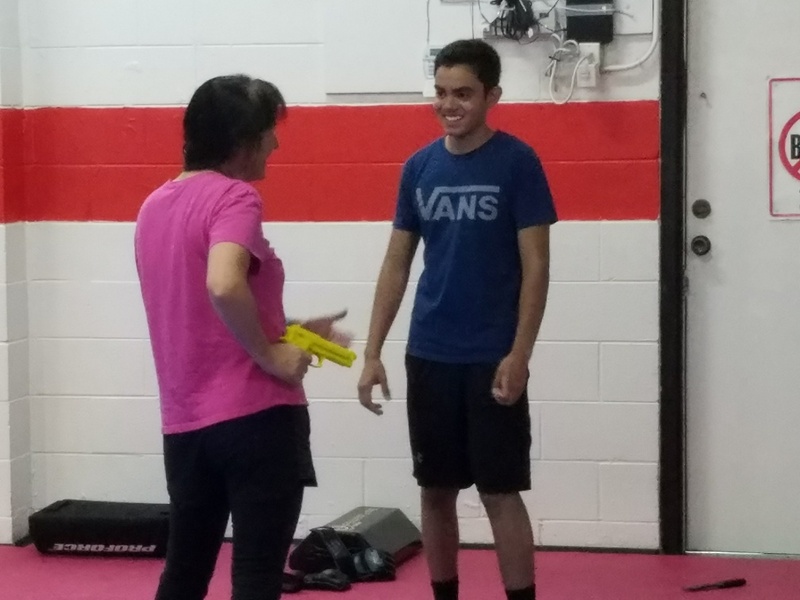 Military training in Krav Maga is more extreme, including manual killing techniques, defense against grenades, and disarmament of the enemy. All military and police offices in Israel are trained in Krav Maga, and so are many Special Forces Units around the world. 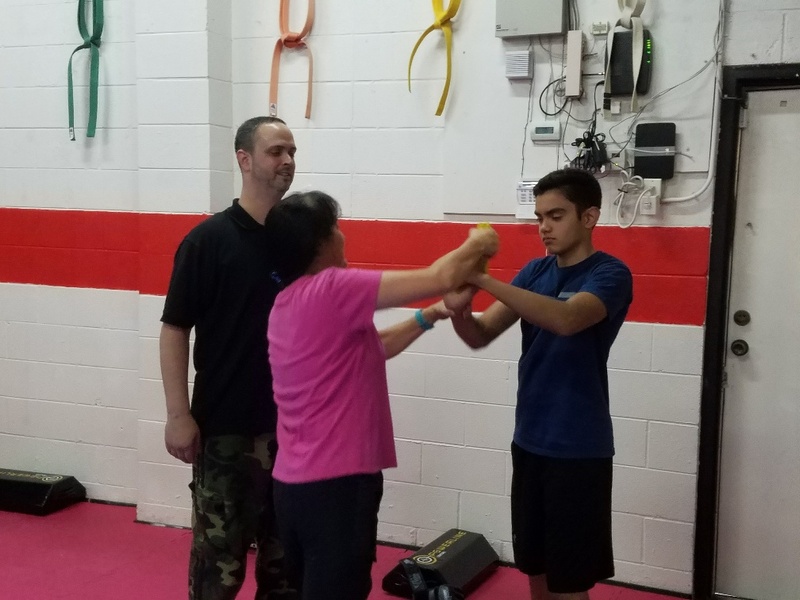 In the US, the Federal Bureau of Investigation (FBI), the United States Marine Corps, the Central Intelligence Agency (CIA), and the Air Force Office of Special Investigations (AFOSI) Anti-terrorism Specialty Team all learn Krav Maga as part of their physical training. Call 972-258-8333 to schedule a free trial class. Be sure and bring a friend so that you will feel more comfortable and have more fun.